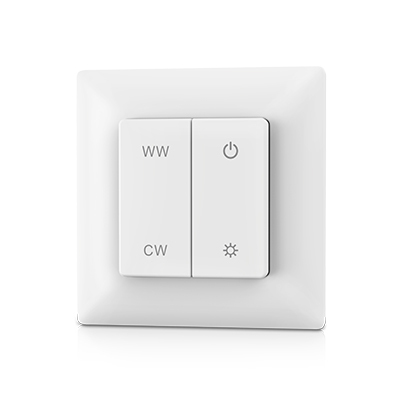 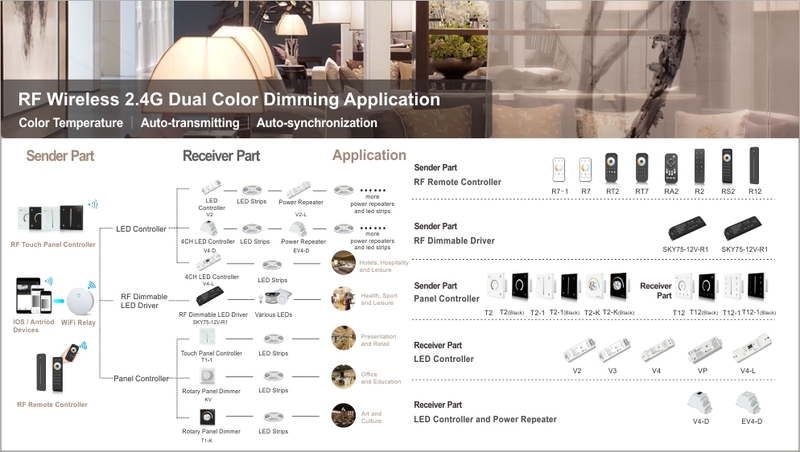 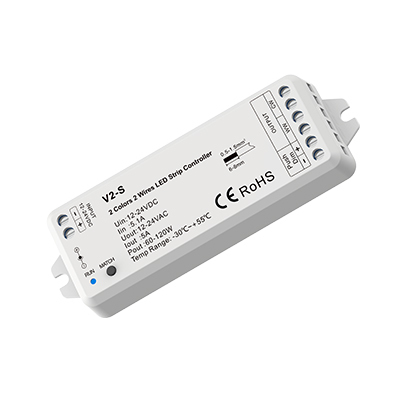 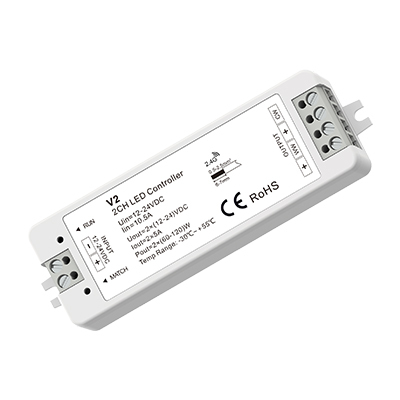 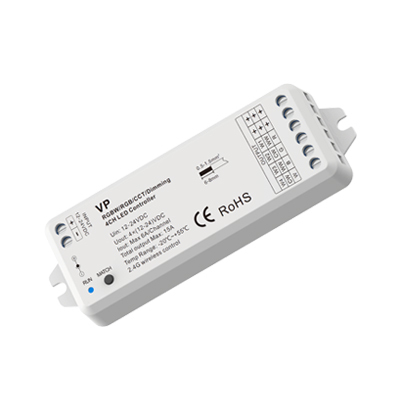 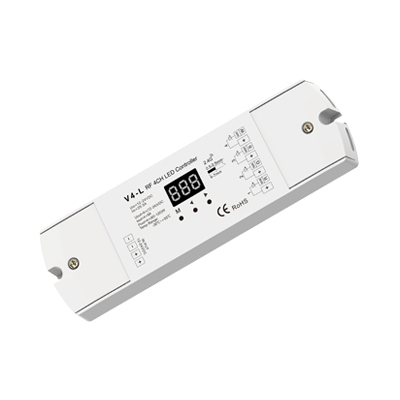 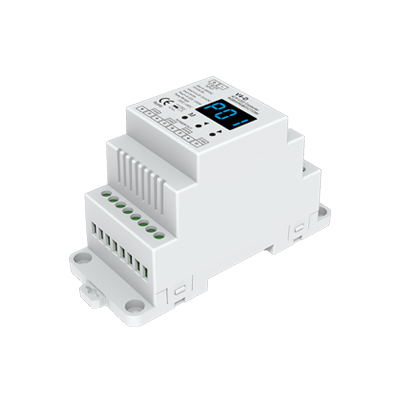 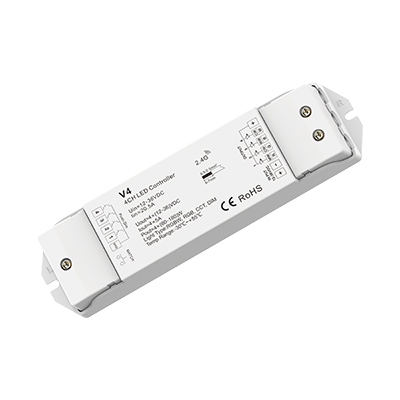 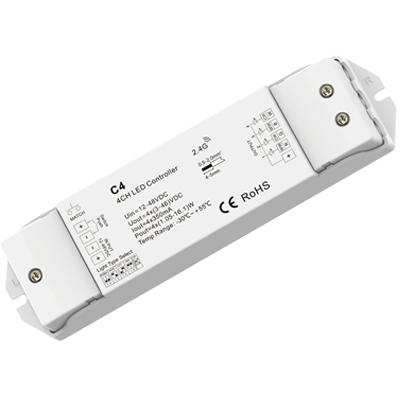 All 2 channels controllers can be used as CCT or DIM controller,and all 3/4 channels controllers can be used as RGB CCT or DIM controllers.For example,one 4 channels controller can be used to connect 2 groups CCT LED lighting. 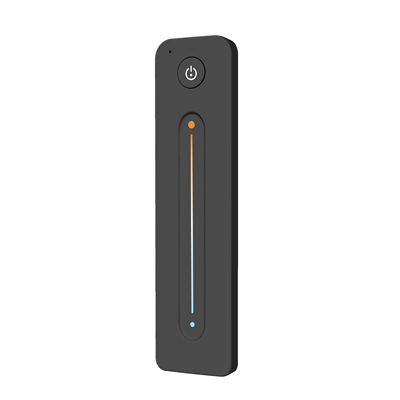 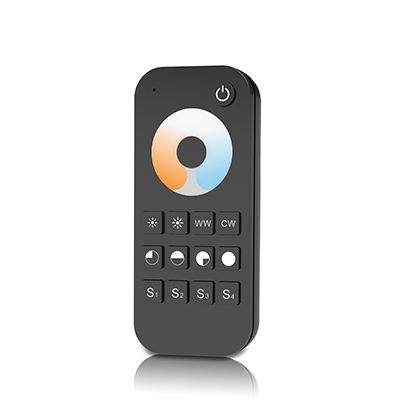 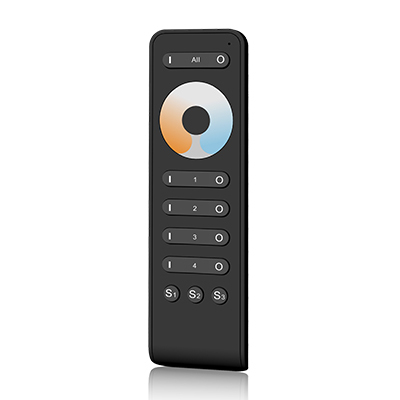 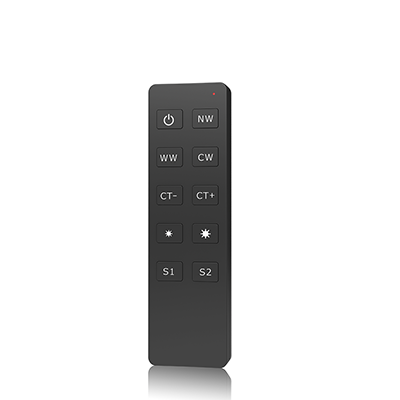 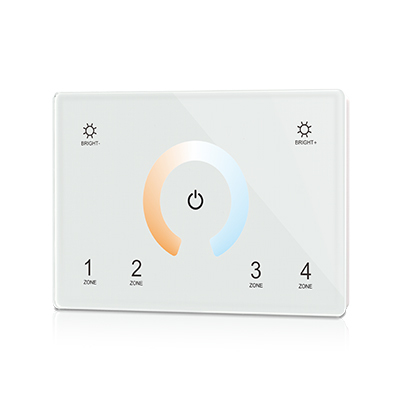 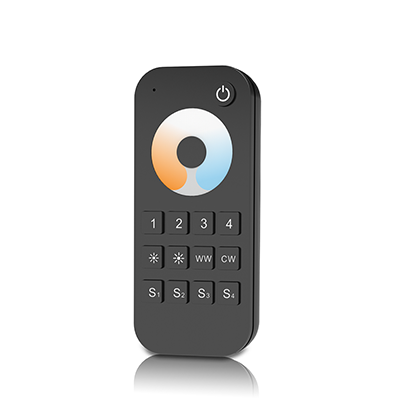 It adopts 2.4GHz wireless technology,and can accept up to 10 remoter control. 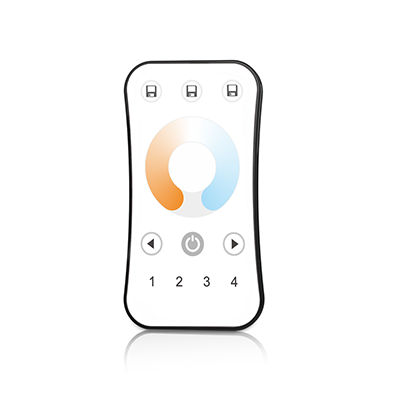 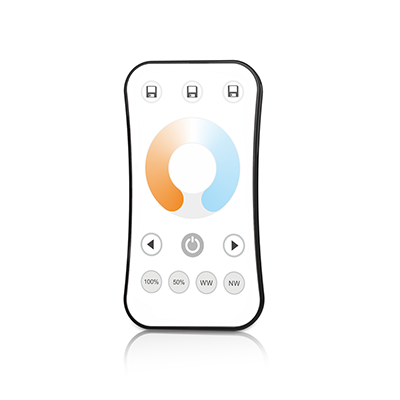 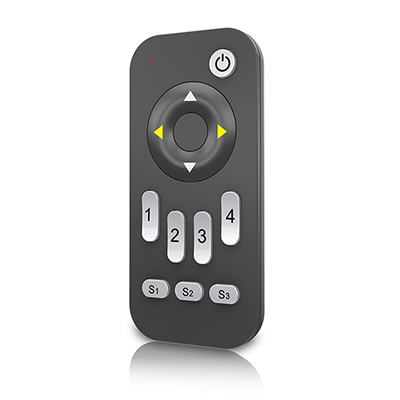 The CCT Control System includes 2/3/4 channels controllers,RF remotes,panel controllers&remote,wifi items and power repeaters.One controller can transmit the signal another receiver, so the remote control distance can be beyond 100m.It can achieve a complete smart control system by remote,touch panel,push switch and phone APP at the same time.